It’s been 50 years since David Bowie released what would become one of his most famous songs, "Space Oddity". This is just one of the celestial events that have inspired the National Air and Space Museum’s Space Oddity: Ground Control to Major Party, set for Friday, April 12th at 8:30 p.m. The main purpose of the event is to celebrate Yuri’s Night, along with communities all across the world. Yuri’s Night honors Yuri Gagarin, the first person to enter space on April 12th, 1961. 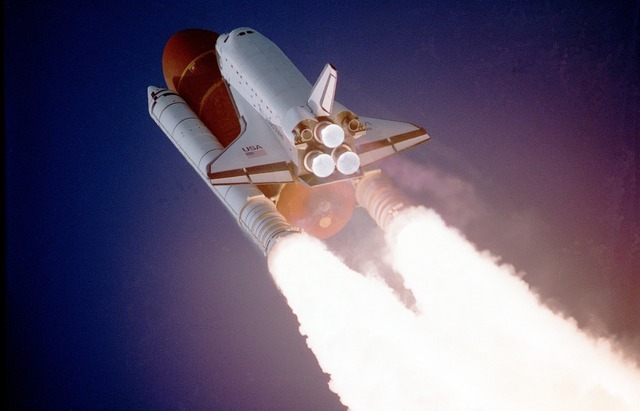 Twenty years later, to the day, the first Space Shuttle launched. So the date holds a lot of importance in relation to space travel—and 2019 also happens to be the 50th anniversary of the Apollo 11 moon landing. Celebrate with music from a live DJ, a laser light show in the planetarium, space-centric TED Talks, and much more. Tickets are $60 and include an open bar.